Work connected with the vehicle fleets, simple and efficient. 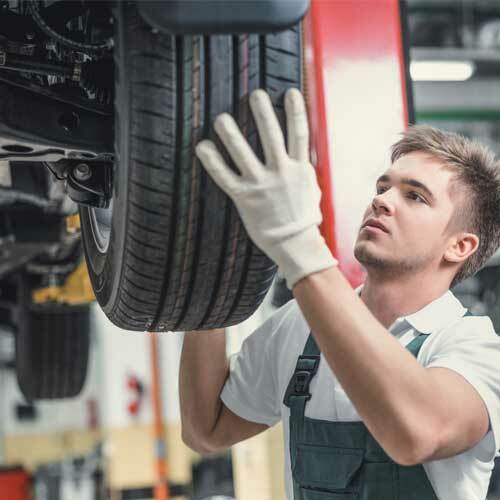 We offer multiple facilities to workshops and companies operating in the automotive industry by automating processes that normally require extra time and additional human resources. The Auto3P solution for repair estimates management and on-line purchase of spare parts enables to decrease the time needed to make an estimate to 5 minutes, accurate estimates based on manufacturer data, reduced management costs, and increased exposure of the services on the market. Our database covers most of the popular car models sold on the European market since the early 1970's to the most recent models from the market. It gives you specifications on working times, hourly rates and car parts price. Vehicle identification is done through the unique Auto3P model identifier. 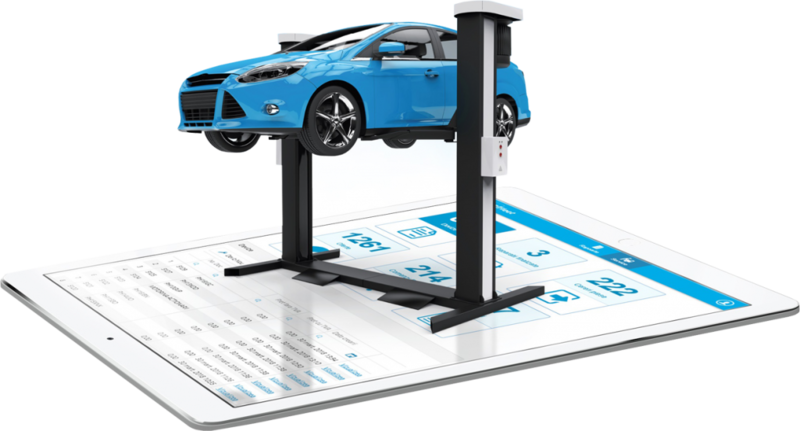 Enables direct car parts ordering mechanism and immediate and accurate identification of the parts for the selected vehicle. Our online catalog includes most of the European brands as well as the Japanese, Korean and American brands worldwide. It contains detailed information for millions of original spare parts belonging to all major parts assemblies - body, mechanical, and electrical. The solution offered by Auto3P is unique due to its universality, offering the same, unified and homogeneous catalog platform for the various types of vehicles, accessible in 18 languages. It combines advanced technology with a friendly interface. Allows easy car parts identification faster than ever before.